For the most part, being a student is fun and exciting. That’s until you start to run low on your college fund. You might have saved up some money to get you through your years of studying, or perhaps your parents are helping you out. Whatever you’re doing to make sure you’re able to put food in your mouth and a roof over your head, you can always do with more. 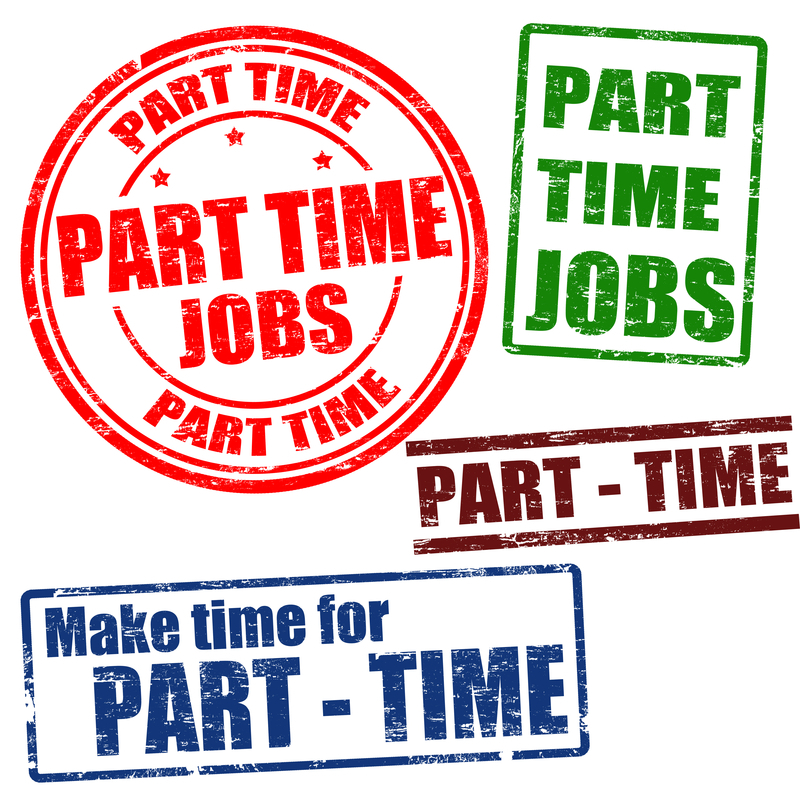 As well as studying, students often take up part-time work. This is a good alternative than having to borrow money from your family or ask for more of your savings. There are hundreds if not thousands of student jobs all over the country, even in the smallest of towns. And, some pay better than others. Always try to get a part-time job that relates to what you want to do after you’ve graduated as this is a huge bonus. 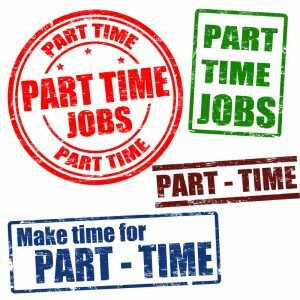 Below we’ve listed some tremendous part-time jobs that are easy to find and make some extra money from, if you decide to go for it, you’ll be able to get yourself some extra bits every month and not worry about blowing all your money. Thousands of stores are regularly hiring for positions across the country. You don’t have to know everything about fashion or have even worked with customers before. Stores like JJ’s House hire those without too much experience which is ideal if you’ve never had a job before. Customer service experience is super valuable on your resume too as future employers will see how committed you have been during your years of studying to getting more work and meeting new people. Its surprising how many companies respect previous work experience more than qualifications. For all those night owls, bar and club work might be more your style. It’s ideal as its generally during the weekend when you won’t be in long classes, and they pay really well too. However, it’s not everyone’s perfect scenario. Some won’t want to stay up long hours and work with those who are constantly drinking, but sometimes it’s a lot of fun. It’s also important to keep in mind that for most bar work you have to be 21 or over. This is state dependent but is generally the average age. Flaunt everything you’ve got with a modeling job. You don’t have to think you’re the best-looking person ever, you’ve just got to be confident and like to be in front of the camera. You can do retail modeling for websites and stores such as VeryVoga, or you can do more professional work to be in portfolios. Are you a skilled writer or designer? Perhaps you’ve always wanted to be a web developer or creative artist? Whatever your passion is, you can freelance doing it. Join a freelancing website such as Freelancer.com or Upwork.com and see what’s available out there. This will really help with future job prospects and is ideal for anyone who is entrepreneurial. The best thing about freelancing is you can work around your studies and do as much or as little as you wish. There won’t be any pushing you to do more shifts, you’re your own boss. If you’re wanting to work with children or teens when you finish college, then start tutoring. You can go to school and offer your services or try it through a company. There are so many options, and they’re all great if you excel at a specific subject. The pay is great too as you can typically be paid highly by the hour! Are You Ready to Start an MBA?